For every special moment, special thing is needed to mark its specialty. Check these awesome creative templates that are unique and can be used for various purposes. 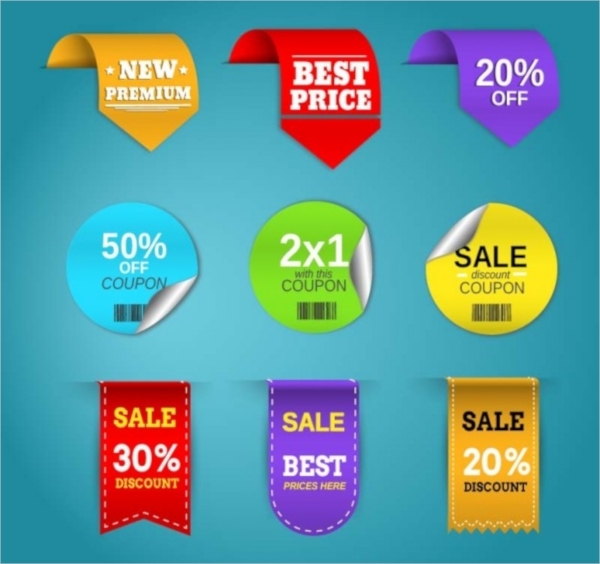 These vary from bottle labels designs, envelope stamps to card designs, which can be easily edited to fit your and your company’s need. These fresh ideas are just what you need to look at and let your wild imagination run loose. Get inspiration and create your own! You may also see Product Label Designs. 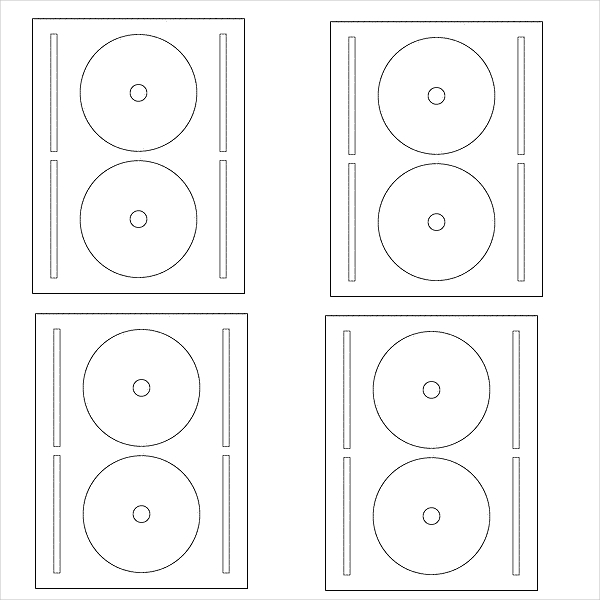 These custom made free label templates are available in a number of design templates for customizing. 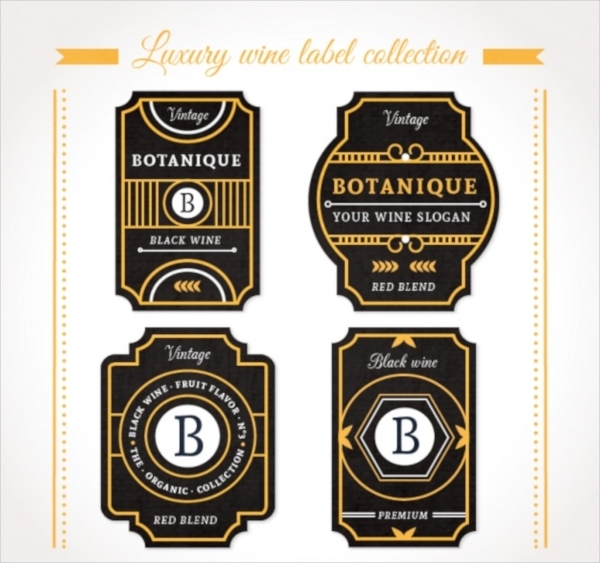 The color combinations of these templates are attractive and modern.You may also see Bottle Labels. 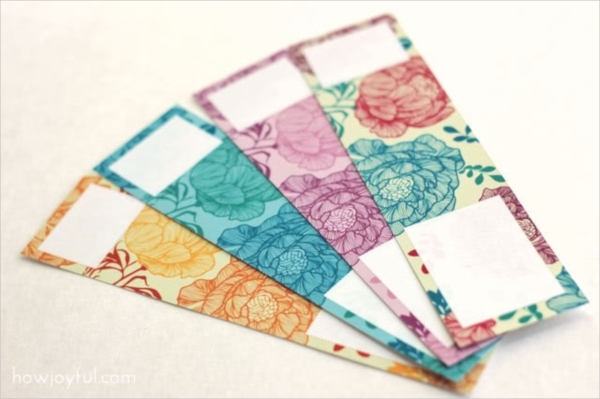 These floral design template stickers for envelopes are custom made and elegant. The green and blue dominance look amazing with the brown background of the envelope. These leather finish name tags are simple and are available in various shapes to suit your needs. The template is simple and plain with a stitch design on the corners, to define the shape. 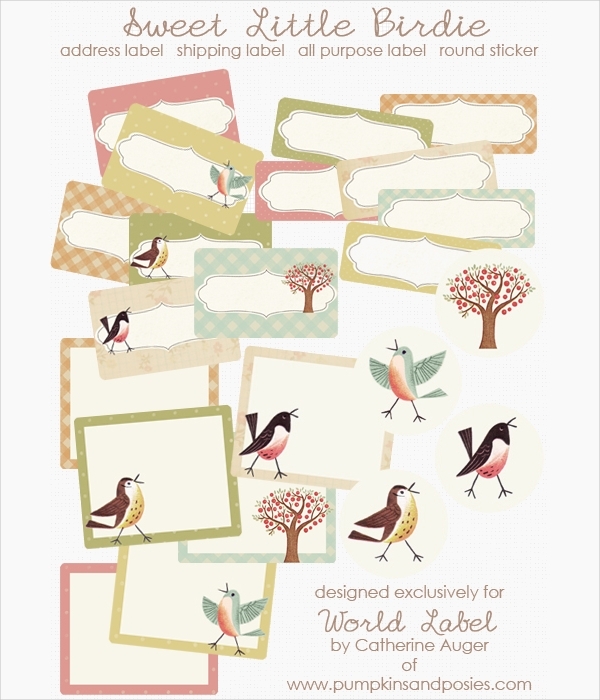 This free label design template is simple and elegant. With a solid background, the colors used are pastel shades of pink, blue and green, with the Edwardian style of fonts and writing. This is perfect for wine bottles. This shipping label is elegant and sensible. 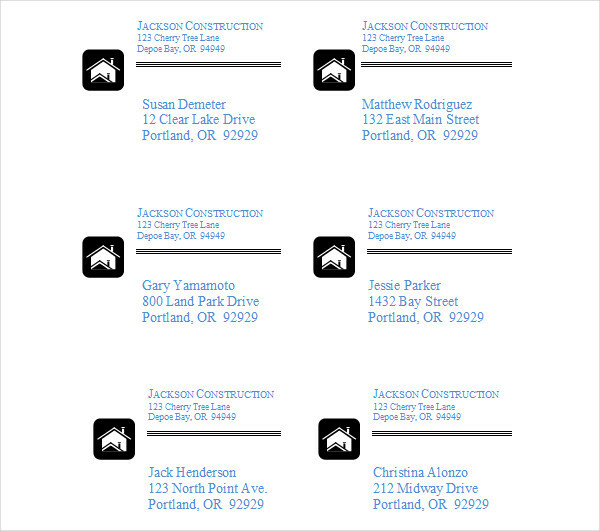 With simple rectangular borders, there is ample space for the mailing address and the return company address. This can be used for postcards and also business card templates. This label is formal and neatly structured, to give it an elegant and professional look to the whole package. It uses a black background, with bright orange design and writing, to make it catchy. This shipping label template is calm and vintage look. The use of pretty birds and the pastel colors can be used for greeting cards or even as Vintage Christmas labels templates. 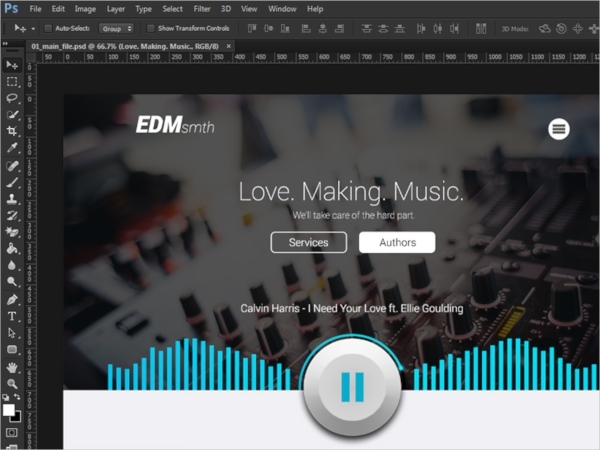 This PSD template design is surely one of its kinds. The faded music background with the use of white fonts to write the message makes this template elegant, perfect for concert covers and band covers. 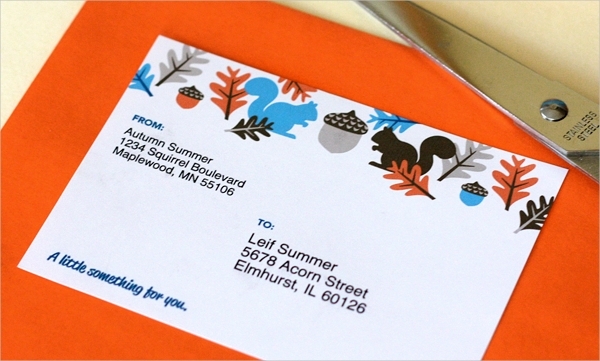 The mailing template is simple and cute, which can be personalized to a great extent. The border is covered with bright colored squirrels and leaves, which makes this template cute. 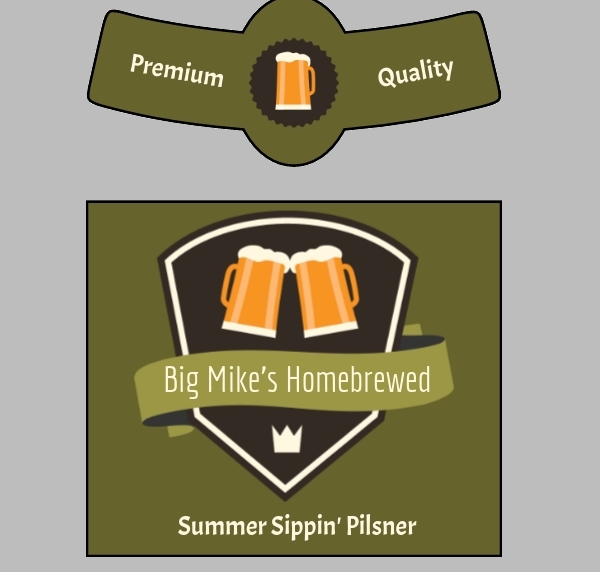 This beer bottle template is vintage looking and old school design, which makes this template authentic and different from the other regular ones. 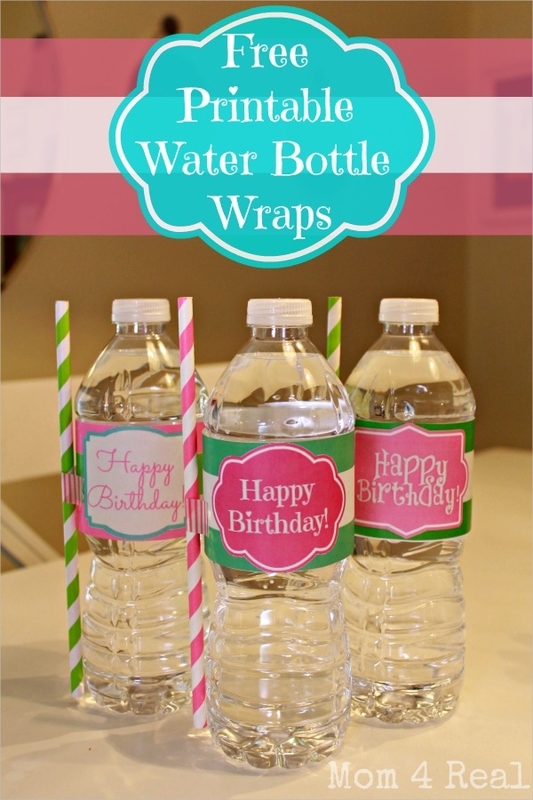 They can be easily edited and will perfectly suit beer bottles. 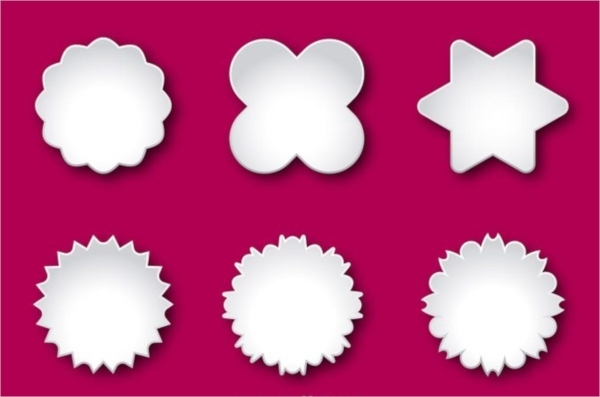 These blank label vectors are available in various shapes, which are blank on a plain and bold pink background. They can be fit to any size and are available in high resolution. The templates use a soft pink shade for the background, which makes this elegant and classy. This is combined with the older style font and designs, which makes this perfect for those high profile weddings. 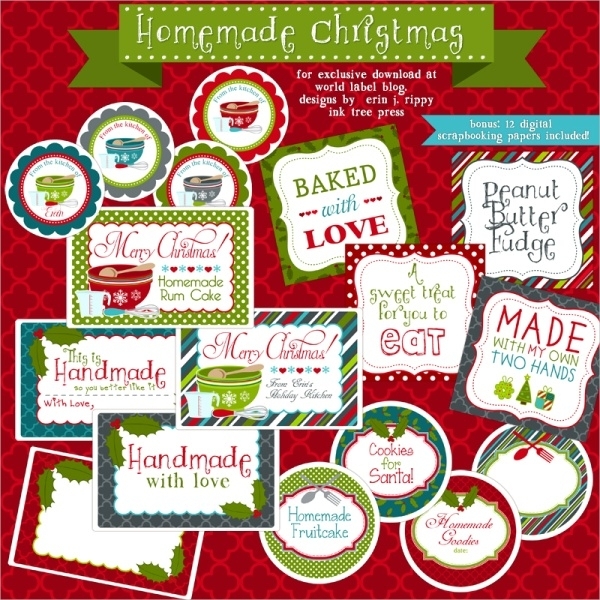 This template set is colorful and colors based according to Christmas style. 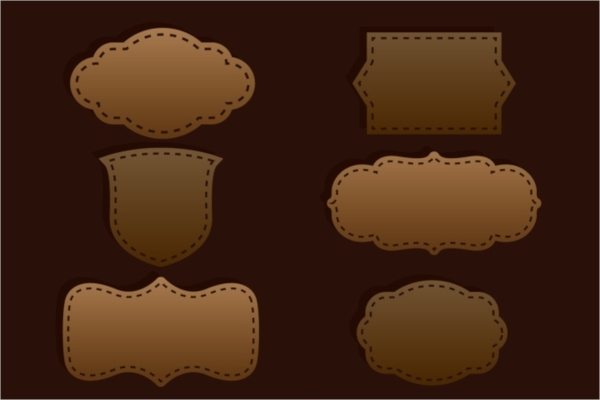 The various shapes from this template can be used for Christmas parties and as name holders. 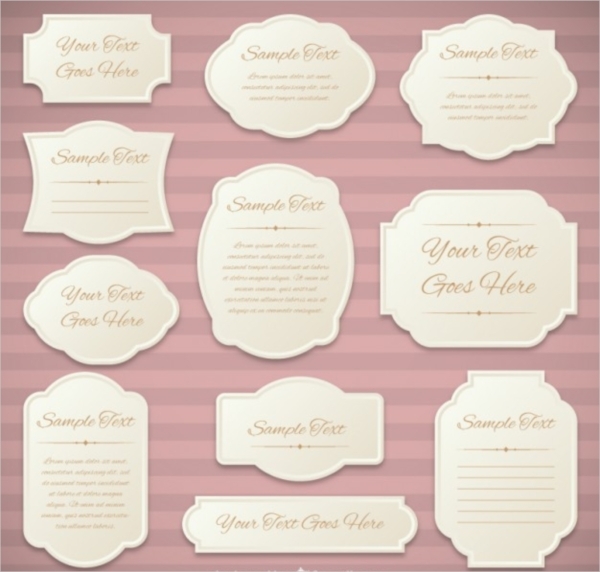 Check these templates and get ideas to design your own range of products. These templates will be fresh to use and will serve many purposes. 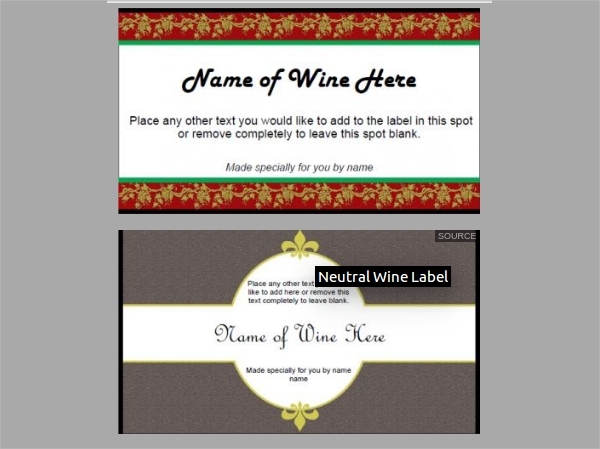 Use these free label templates for jars, wine bottles, candles or even any invitation cards. Use them to help your imagination and create something better!